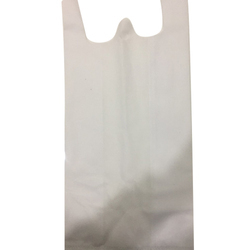 Our product range includes a wide range of plain w cut non woven bag, w cut non woven carry bag, white w cut bag and plain w cut bag. 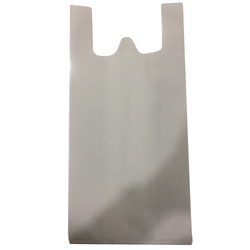 We are the leading organization actively occupied in providing an extensive series of W Cut Non Woven Carry Bag. This product is presented in numerous of specifications. We are counted among the well-reputed firm for providing White W Cut Bag to our esteemed patrons. Customers can easily get them from us in varied specifications at nominal prices. 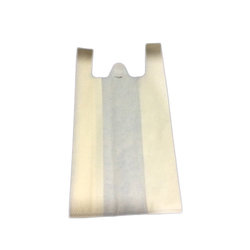 We are involved in providing a varied series of Plain W Cut Bag. Our products are made under the management of dexterous experts in compliance with universal industry principles.